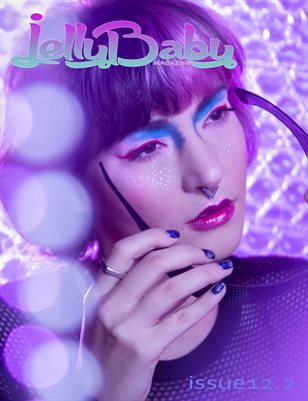 Jelly Baby Magazine Issue 22! 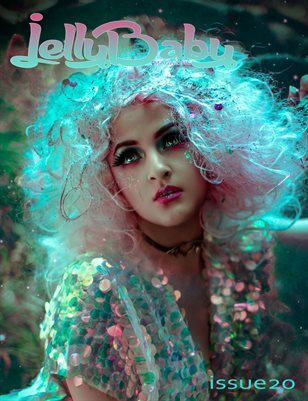 Jelly Baby blasts off with Issue 14! 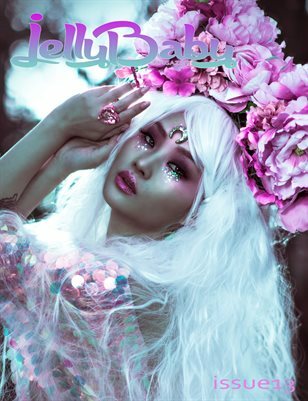 JellyBaby Issue 11 Vol 2!! 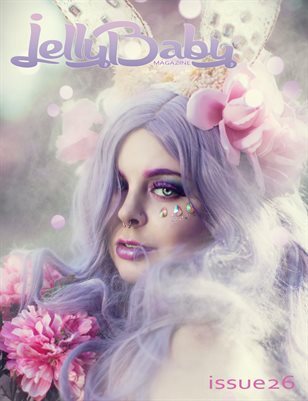 Jelly Baby issue 7 with 2 cover options! 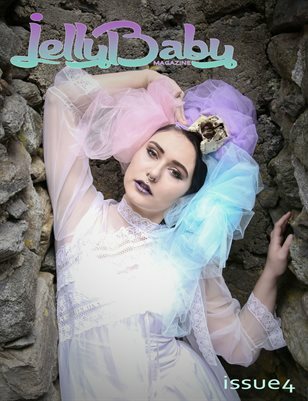 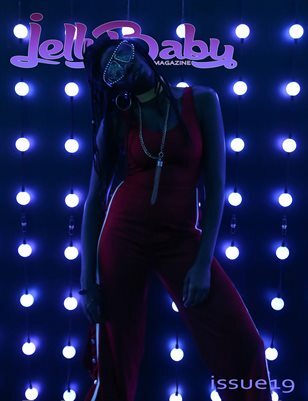 Jelly Baby Magazines 3rd Issue! 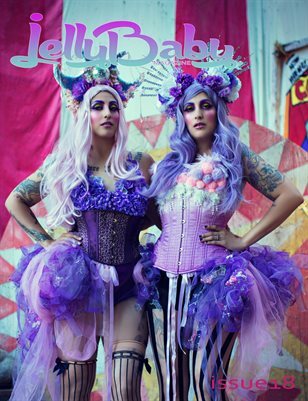 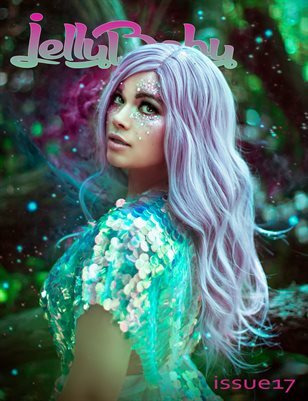 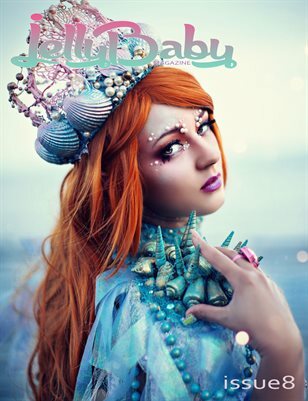 Our Premier Issue of JellyBaby!